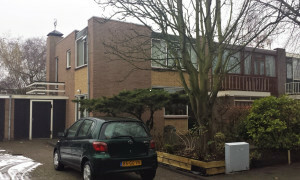 Conveniently located furnished Apartment with garden for rent in Vlaardingen with 1 bedroom and situated in the Oostwijk district. 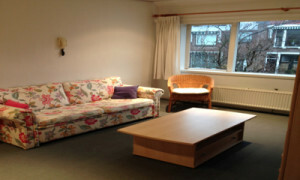 Comfortable Apartment for rent in Vlaardingen with 1 bedroom and situated in the Oostwijk district. 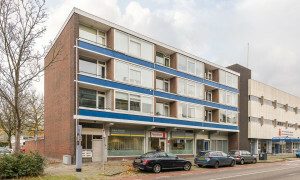 Apartment Vlaardingen? Pararius finds your rental apartment. 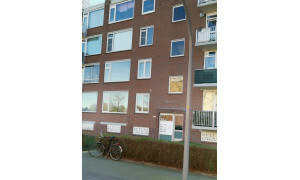 Apartments for rent in Vlaardingen are all placed on Pararius. 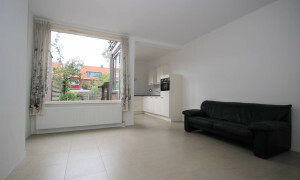 Pararius has the largest offer of rental apartment of the Netherlands. Free viewings. Vlaardingen is located in the province Zuid Holland. Near the cities Rotterdam, the Hague, Delft, Schiedam and Gouda. Vlaardingen is known as one of the safest cities in the Netherlands. The municipality wants to preserve and improve the safety. An apartment for rent lies within one of the safest cities in the province Zuid Holland. 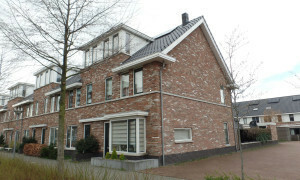 All apartments for rent within Vlaardingen are listed on Pararius. 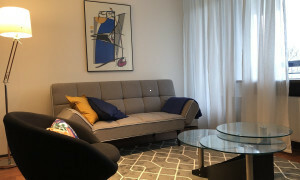 Pararius is the rental apartment specialist of Vlaardingen and the Netherlands. An apartment for rent which satisfies your wishes is always listed on Pararius. 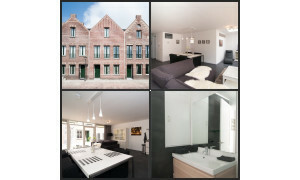 The largest offer of apartments for rent of the Netherlands synoptically placed on Pararius. 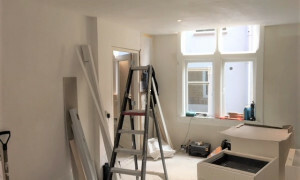 Your new apartment for rent is listed here!